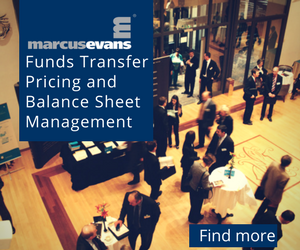 This marcus evans event will enable TSOs, DSOs and regulators to discuss the practical challenges involved in implementing the new regulatory developments including the network code and balancing guidelines, and how cooperation between firms can help with this. This event will also look at recent developments in demand response and flexibility as well as grid storage solutions, and how renewable energy systems can be used efficiently to deal with the ever-present issue of their lack of reliability. By discussing the key issues of today and preparing for the future, individual firms, as well as the industry as a whole, will be able to proceed in the knowledge that everyone is moving forward together.